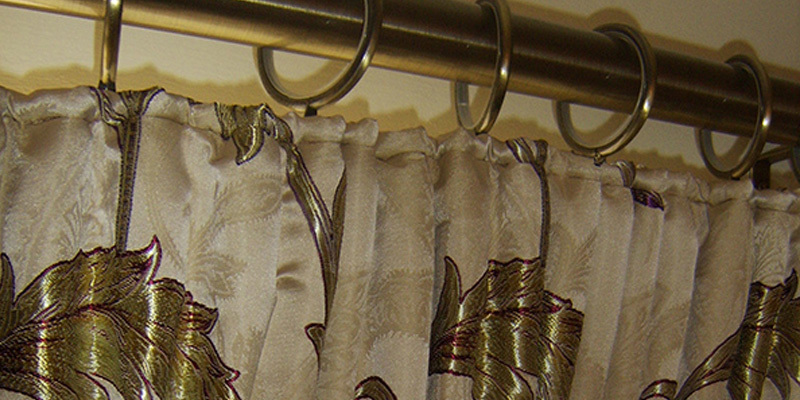 I provide interlining, lining, curtain tapes, rails and poles if necessary. You, the customer, provide the material which I will take great pride in making into a thing of beauty and perfection. With over 25 years’ experience I like to ensure the satisfaction of my customers. 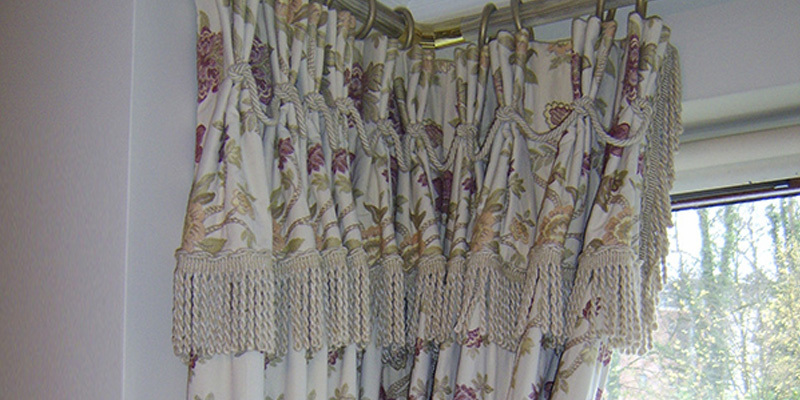 I commenced my working life as a trainee with Beaufort Interiors who are renowned for opulent soft furnishings and curtains. 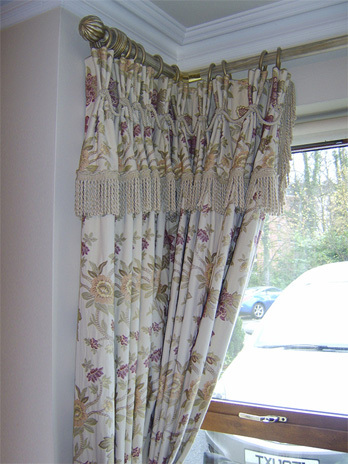 During my time with Beaufort I gained plenty of experience in making all types of window dressings, cushions, bedding etc. I attended Lisburn College and received a distinction in City and Guilds Soft Furnishings and Upholstery. With a love for sewing and designing, I moved on, after two years, to manage the sewing department at Raymond Turkington of Cookstown. I really enjoyed working there as I had plenty of scope for the making of my own designs. Sewing and artistry are in my blood as my mother was a textile designer and my father an upholsterer, who ran his own business in Lisburn, for over 40 years, making curtains and loose covers for furniture. His name was James Graham and he traded under that name in Market Square and then Sackville Street. When my father retired in 1994 I took over his business and changed the name to Eleanor Graham. I moved the business to Tonagh Drive (off Longstone Street) in Lisburn. I had my own workroom and showroom and supplied fabrics, rails, poles and trimmings. After marriage and three children later! I now work from a dedicated workspace at home. 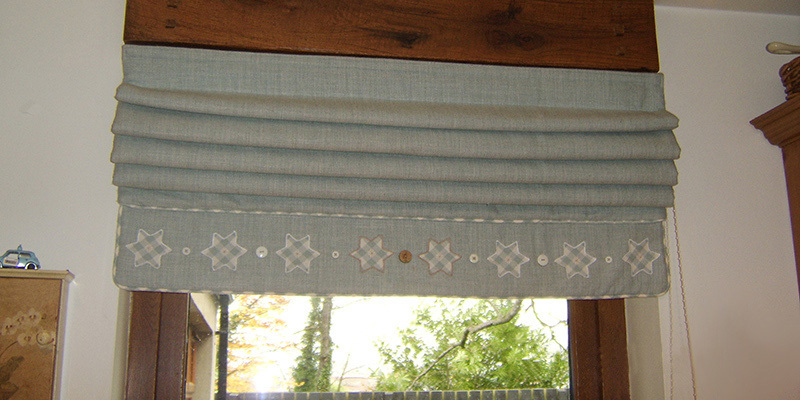 I provide interlining, lining, curtain tapes, rails and poles if necessary. You, the customer, provide the material which I will take great pride in making into a thing of beauty and perfection. With over 25 years’ experience I like to ensure the satisfaction of my customers.